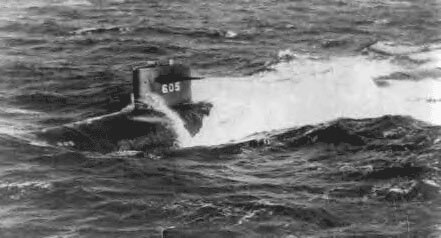 The day finally arrived and we took the Sand Lance out for Sea Trials along with many shipyard contract technicians and Hyman Rickover - Admiral, USN. 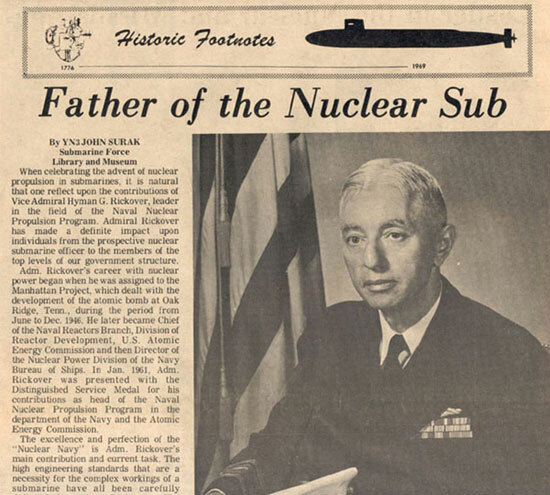 “The Father of the Nuclear Sub.” I was very honored to be aboard this submarine during sea trials with this individual. The man expected the highest level of personal performance and he obtained it from this submarine crew. The Crew and Sand Lance completed all test with excellent results. 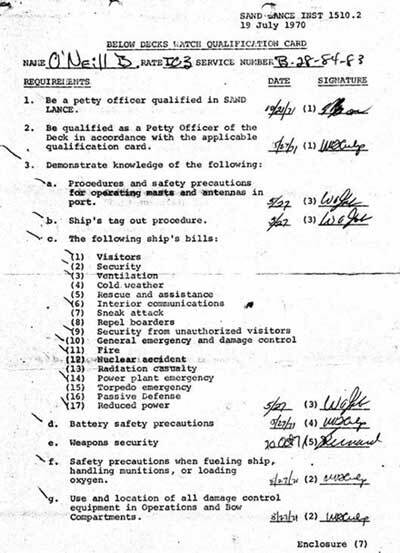 The hardest part of our preparations was making sure the submarine met a list of some thirty-five personal requirements which were received in hand written form prior to the Admiral’s arrival, enough said, the Crew Members know what that entailed and we were ready! 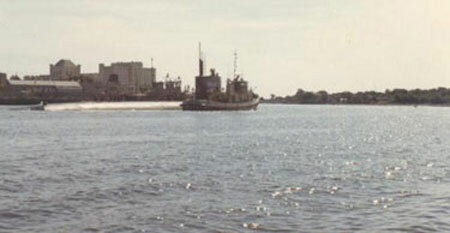 First time heading out for sea trials - 1970. Congratulations were due to the Entire Crew of the Sand Lance as we completed our sea trials with notable success. 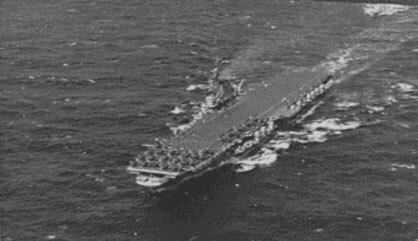 Now it was back to the shipyard and make ready for redeployment to our first assigned homeport that was to be Charleston Naval Base, South Carolina. Our in-transit time took about two weeks as we operated off the east coast for a short while. The Sand Lance was an impressive vessel the Officers and Enlisted Crew gave her a hard workout on the way down from Portsmouth, New Hampshire to the Charleston Naval Base, she performed well and we were all proud of her. Qualified the USS SAND LANCE (SSN 660) for Active Duty. Portsmouth New Hampshire 1970 Local Newspaper photo. From the Crew of the USS SAND LANCE (SSN 660) We Say Thanks! To the Women and Men of Portsmouth Naval Shipyard, we’re safely home! 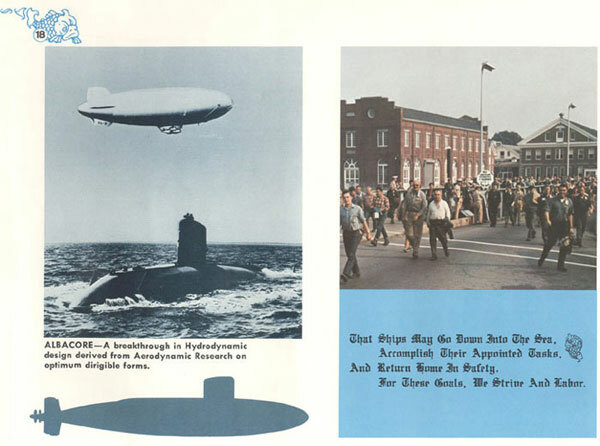 Source: Portsmouth Naval Base 170-year celebration book. 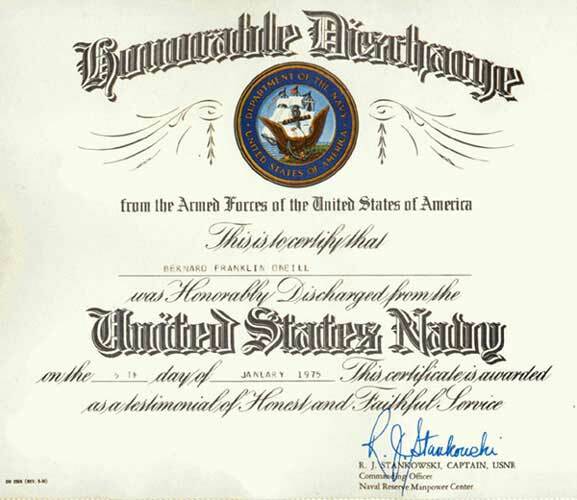 Charleston became my port of departure from active naval service, as luck would have it, my tour of duty was about to expire - release from active date (RAD) and the next deployment of the Sand Lance would take six months and that would place me beyond my enlistment contract. So it was with mixed emotions I prepared for departure. 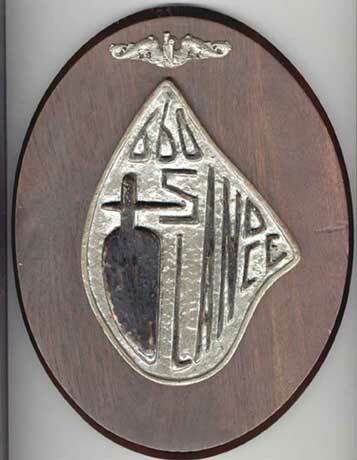 To John McGuire, IC3/SS my shipmate and fellow IC Technician, I say to this day I felt poorly about having to be the one between the two of us who was to go ashore rather then remaining with the Sand Lance during the upcoming southern deployment. 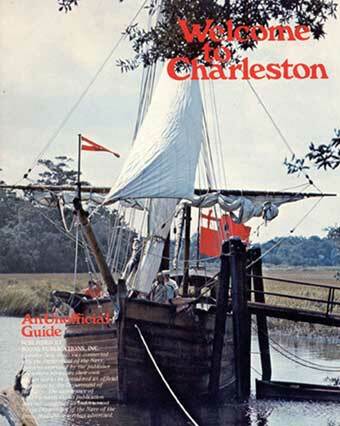 Magazine from Charleston Naval Base welcome kit for the crew. 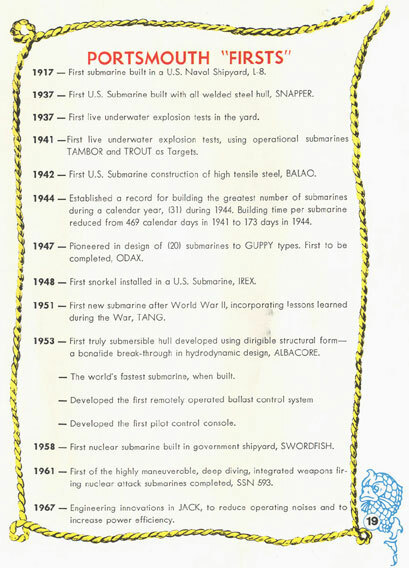 During my tenure aboard the Sand Lance I consistently worked at obtaining my “Qualified Submariner” status. It was an even greater honor to become the first enlisted sailor to receive my coveted “Silver Dolphins” as a Plank Owner of the Commissioning Crew, an accomplishment that would be again recognized by the Decommissioning Crew some 20 years later at the Sand Lance inactivation ceremony, which I attended along with Captain William A. Kennington, USN the first Commanding Officer of the Sand Lance and a few other members of the commissioning crew Harvey Cybul, The Navigation Officer, Michael Hess, Engineering Training Officer, Nathan “Ike": Isenhour IC1/SS my senior enlisted supervisor and former Lt. Michael Hewitt, Sand Lance Engineering Officer, Mike was the guest speaker for the inactivation ceremony in New London, CT. and a he made a great delivery of the speech. 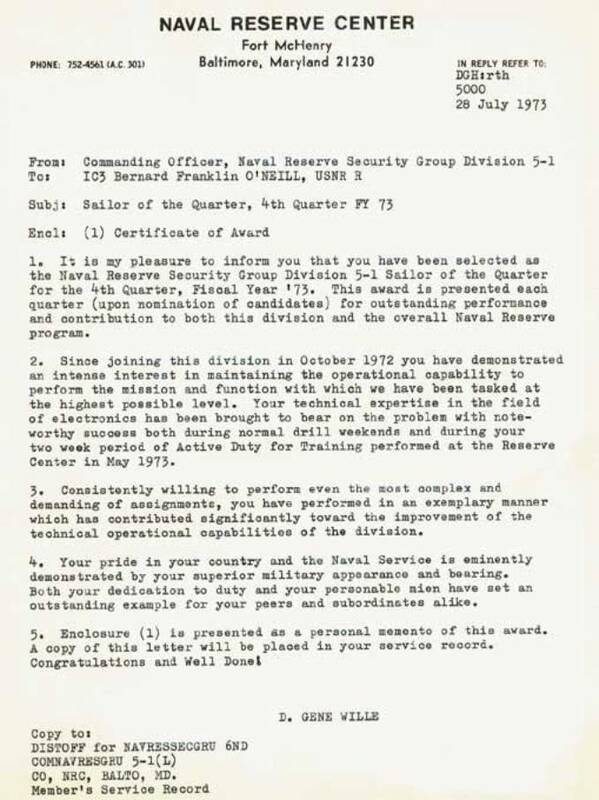 Sample page of the Navy Submariner’s Qualification Program. Interior Communications Rate – Today No Longer Existing. Now Incorporated In The Electronics Technician Rate. Responsible for: All Shipboard Interior Communications, Dial-X Telephone System, Intercommunications Systems, Air Quality Control, Steering and Diving Electro-mechanical Servers and Systems Controls, Electrical Power Distribution, Combat Information Center Power Controllers, Sound Powered Communications System. I returned to the Naval Reserve Center at Fort McHenry, Maryland and finished my tour of duty with the U.S. 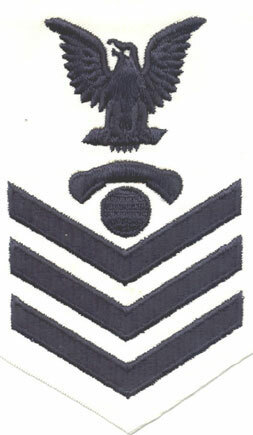 Naval Security Group Division 5-1 Communications Technicians, where I received the “Sailor of the Quarter Award” after my active duty for training in the summer of 1973, I constructed the first active naval communications monitoring station at Fort McHenry. This Naval Reserve Communication Technician (CT) Unit subsequently received numerous awards and commendations for their contributions to protecting radio communications security from serious breaches by Active Duty Naval Vessels. To say that I enjoyed my Navy tour is an understatement, I have always had a great respect for the military service and I would suggest all young Americans spend at least two years in service to our great country in one of our time honored armed services. It would be some twenty years after my tour of duty in the Navy that I would find out that at the same time I was stationed at Portsmouth Naval Shipyard, there was another SSN Submarine christened the USS Jack (SSN 605) in the shipyard at the same time as the USS Sand Lance which had one of my second cousin’s on board Michael G. O’Neill and neither one of us knew the other existed at that time. 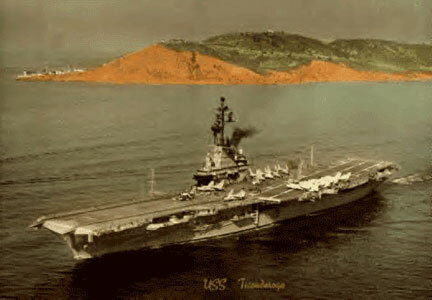 Michael’s Father is Captain Martin George O’Neill, USN Retired Commander of two US Aircraft Carriers, the USS Franklin D. Roosevelt (CV 42) and the USS Ticonderoga (CVA/CVS 14) he (Martin) was honored with numerous Naval heroic service medals, more then one dozen. In Portsmouth Naval Yard at same time as the Sand Lance, however we never met each other at that time. 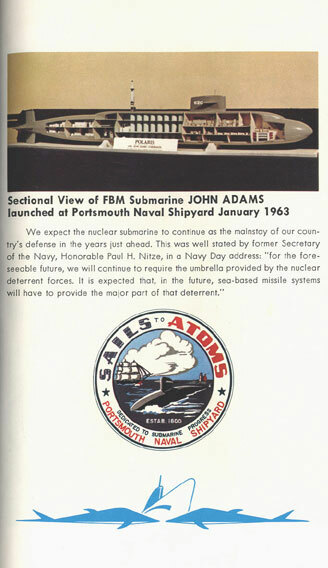 The United States Naval Submarine - Silent Service.